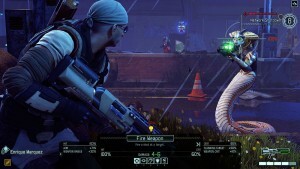 XCOM – Blind Squirrel Entertainment, Inc. 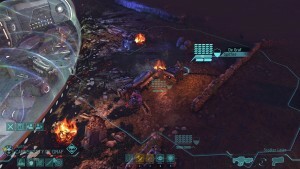 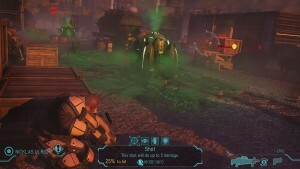 Blind Squirrel worked with Firaxis Games on their much anticipated title XCOM: Enemy Unknown for PS3, Xbox 360, and PC. 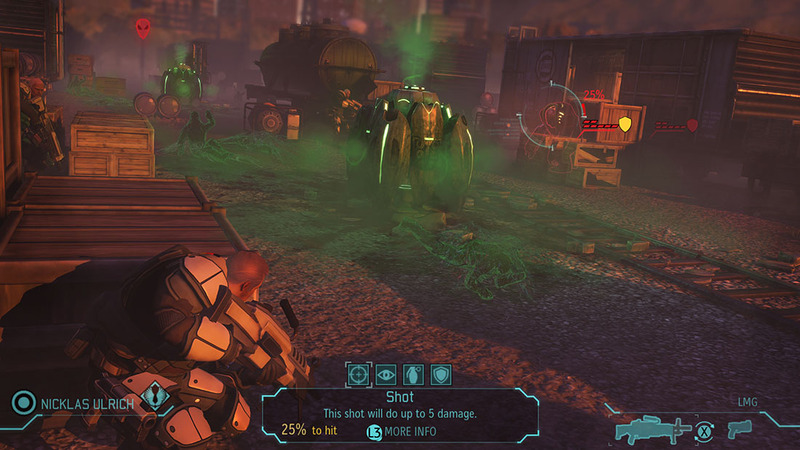 Services rendered include Gameplay Logic Implementation, Multiplayer/Networking Implementation, Animation and FX Implementation, UI Implementation and bug fixes, 3D Modeling, Level Design and Lighting, in addition to general bug fixes. 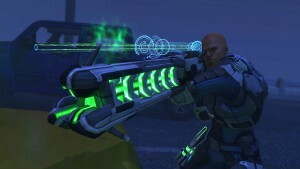 For more info, please visit the official XCOM: Enemy Unknown website. 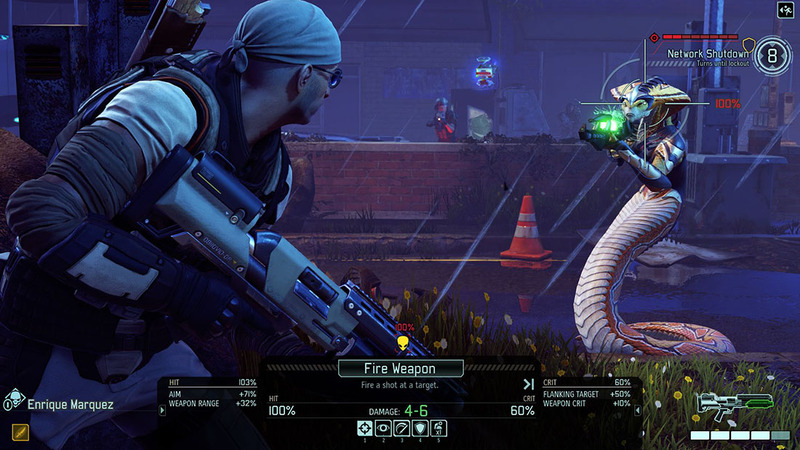 Threatened by an unknown enemy, the Earth’s governments unite to form an elite paramilitary organization, known as XCOM, to combat this extraterrestrial attack. 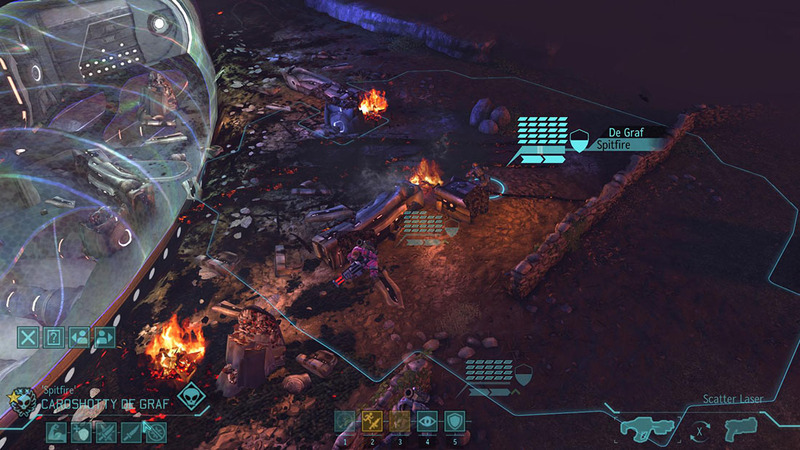 As the commander of XCOM, you control the global defense team in a battle against a terrifying alien invasion by creating a fully operational base, researching alien technologies, planning combat missions, and controlling soldier movement in battle. 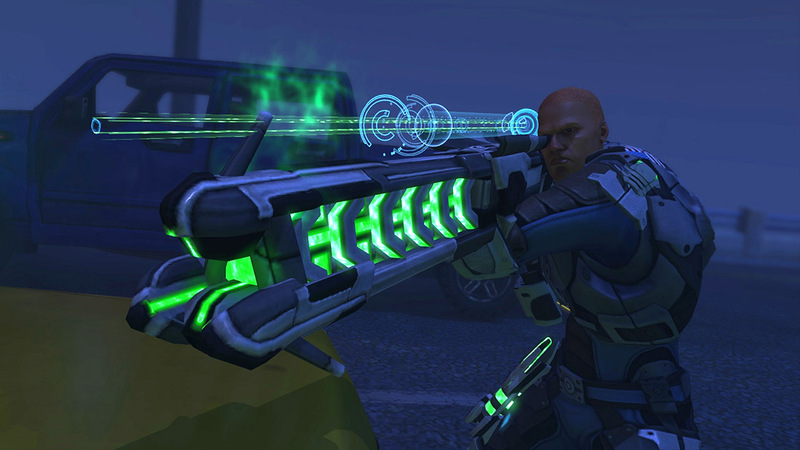 Copyright ©2019 Blind Squirrel Entertainment, Inc. All rights reserved.